In a unifying force, and the sanctity of all life. And the positive influence of spiritual growth and awareness on society. I am a member of the Monastic Order of Knights. My efforts are purely a labor of love. Where there is suffering I will bring relief. My efforts are paid in full from the grace of my actions. As I would like to be done unto me. 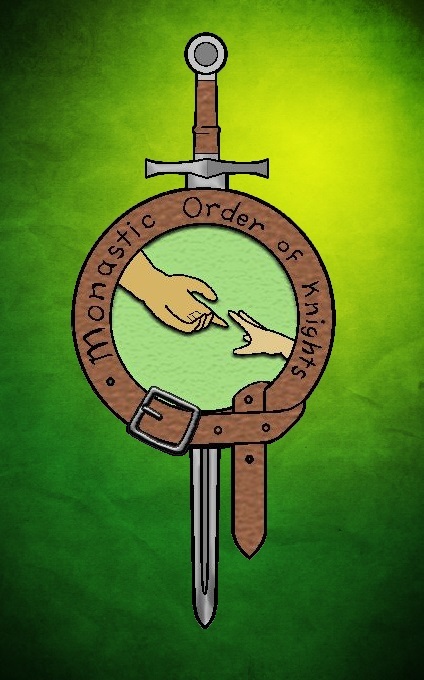 For I am a member of the Monastic Order of Knights.